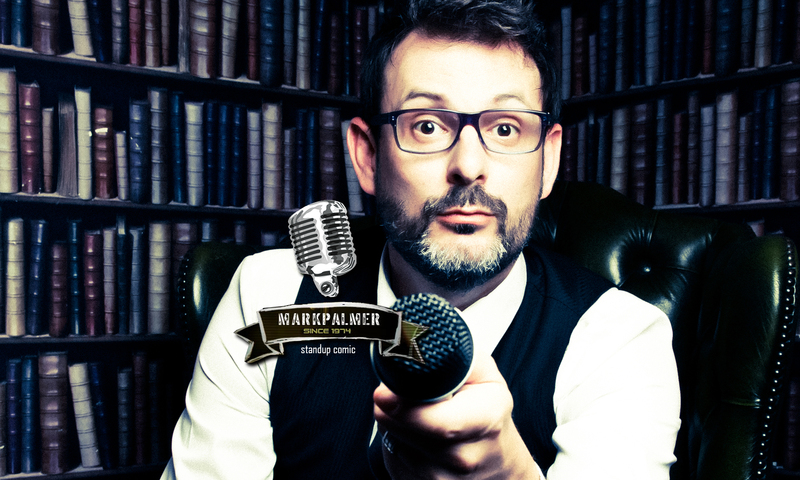 With a comedic voice and style described by the press as “clean, classy and clever“, meet Comedian, Mark Palmer. It doesn’t matter that Mark Palmer happens to work clean. He’s funny. And funny is the thing that matters when you’re watching a comedian. Having a comedian that is both clean and funny, especially when looking for someone to entertain your guests or MC your event, is a rare thing.